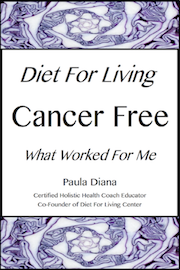 Birmingham, England Diet For Living course taught by Paula Diana and team is a must for Raw and Vegan Food enthusiasts and for those who would like to pursue a career in the Wellness Industry. It was worth traveling from the UK to join like minded people who really want to make a difference in their lives as well as the lives of others. Best move I ever made.